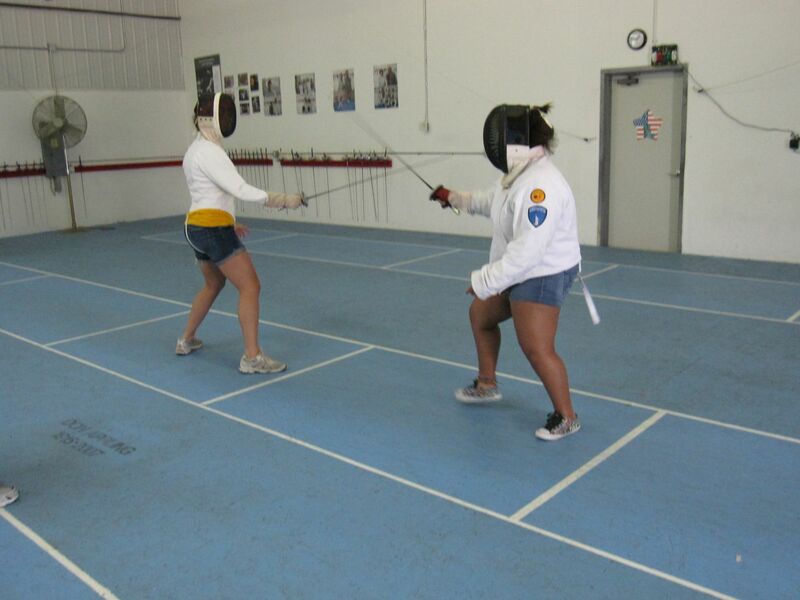 Fencing is a mental and physical high-energy sport that combines the intrigue of sword play with cardiovascular conditioning. 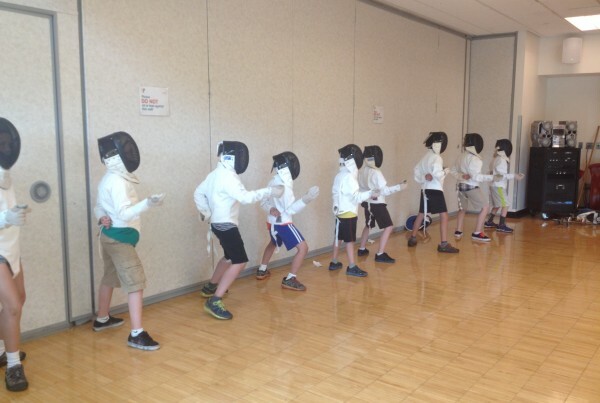 An age-old art originally vital for self-defense, fencing is practiced today for its own sake. 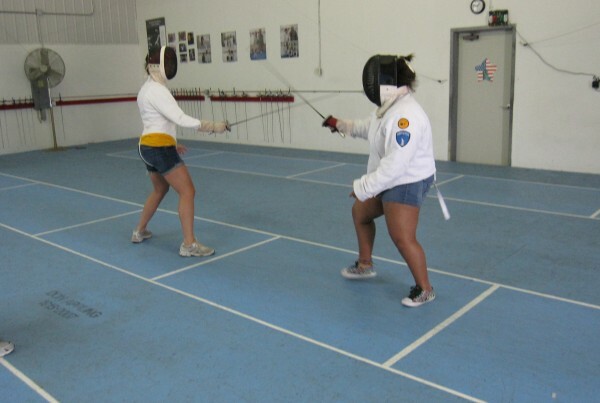 Students study footwork and blade technique, and work to develop speed, timing, leverage and precision. The result is a skill which is controlled, graceful and athletic. Participants should wear court shoes and loose-fitting clothes. 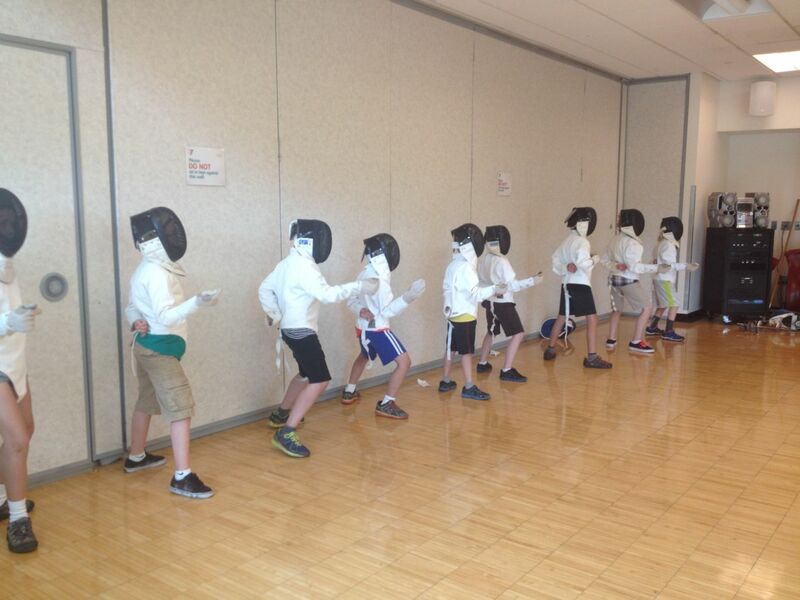 Fencing equipment is provided.